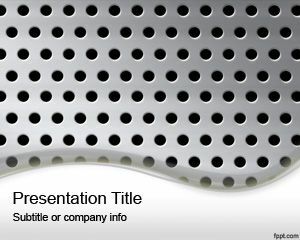 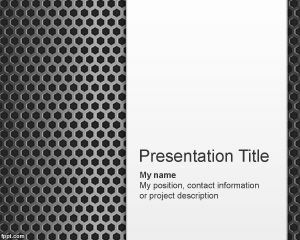 This free Powerpoint design for presentations has a nice metal texture in the PPT background and blue color with gray and perforated metal style. 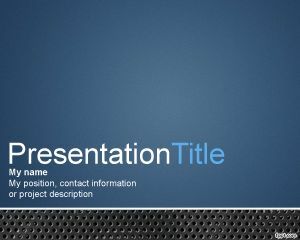 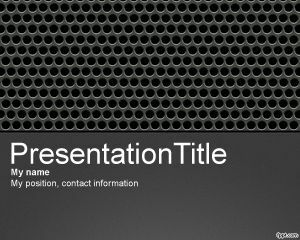 You can download this free PPT template with metal effect and shadows to make really attractive PowerPoint presentations. 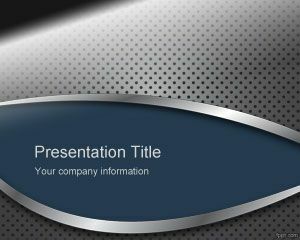 Download free metal PowerPoint template with metal panel in the background and use it in any presentation software including Microsoft PowerPoint 2007 and 2010. 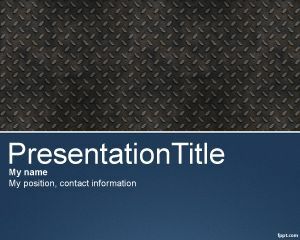 Might use as PowerPoint template and serve as logo backdrop for my website. 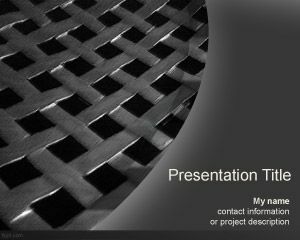 Thanks heaps!